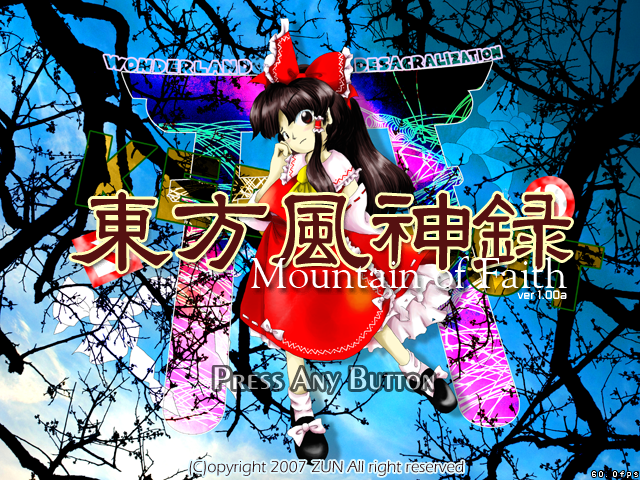 Welcome to the modern era of the Touhou project series. The official 10th installment of the series offers several new things. Cosidering it is a new game, some changes in the gameplay mechanics are more prominent compared to the old one. It is still a shooting game at core; expect new characters and spellcards. The playable characters are limited to only Reimu and Marisa BUT each character have 3 different firing style so there are still some variety in using the characters. 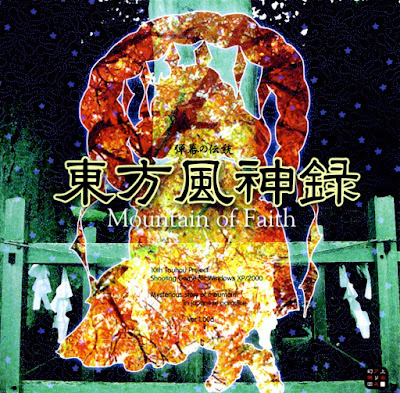 The story begins when there is a new shrine appeared in Gensokyo, resulting to a decline in the number of people visiting the Hakurei Shrine. Eventually, there happens to be a stranger that told Reimu to shut down her shrine. Instead, Reimu / Marisa decided to investigate the Moriya shrine for more details, meeting its residents. Along the way, The player meets characters like kappa and tengu, gathering more info on the situation. This game has lots of new mechanics. The controls are still the same but There are new and also old features been added to the game. 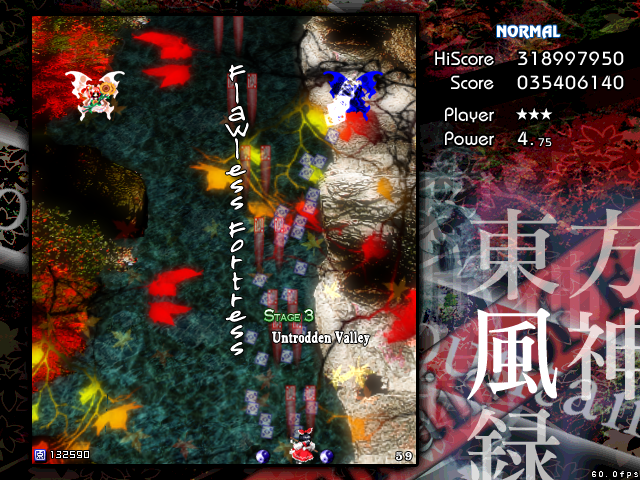 Firstly, The "danger" or "caution" signal to indicate incoming bullets and enemies was reused in this game where it was last used in Touhou 4 (PC-98). Second, the graze count is no longer displayed. However, the animation when grazing bullets are still shown and also used in the new mechanics. Thirdly, in this game, there are green pieces that will be dropped by the enemy. This will increase the max point that can be obtained when collecting blue pieces. The max point will be shown on the bottom left of the screen. The value will reduce when the player does not make any contact with the enemies. To maintain the value from dropping, graze bullets from time to time. getting shot will also cause the points to drop. Lastly, The player will have no specific spellcards. It will be replaced like a regular bomb. It still deals damage and clears bullets but now it consumes the player's bullet power. The lowest power is at 1.00 and the maximum power is at 4.00 but can be increased to 5.00. As usual, collect the power piece to increase the power. Below are the screenshots and the video of the gameplay. The bottom left shows the maximum points a blue piece can be obtained. It will gradually reduce over time when the player does not make any contact with enemy. Picture below is a screenshot 6 seconds after the one above. In my opinion, this game is not that hard and can be played by most people. The bomb being related to player power meaning that the player can easily regenerate bomb count since power piece drops regularly in the game. However, there are lack varieties in bomb types as a unique spellcards. There are no famous spellcards like fantasy seal or master sparks in it. 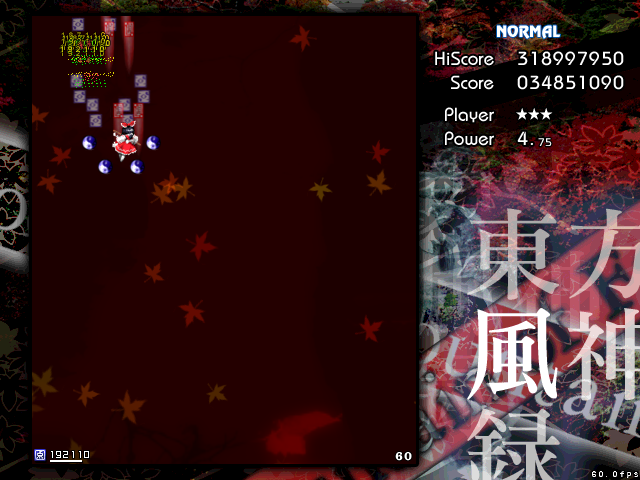 Both Reimu and Marisa have the same bomb when pressing "x" in game. 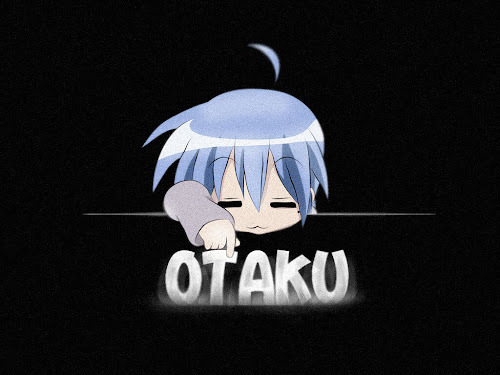 That;s it for this week. Stay tuned for next week because it will be fighting game review (Touhou 10.5) see ya!